The ARES 2016 Program Guide can be found here. 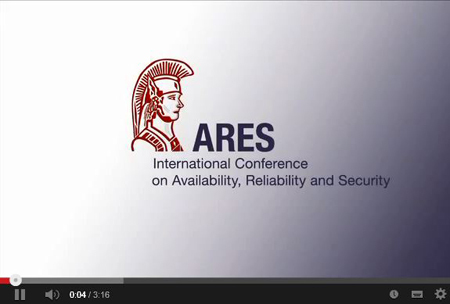 Below you can find the program overview of ARES / CD-ARES 2016. The detailed program of ARES 2016 can be found here. 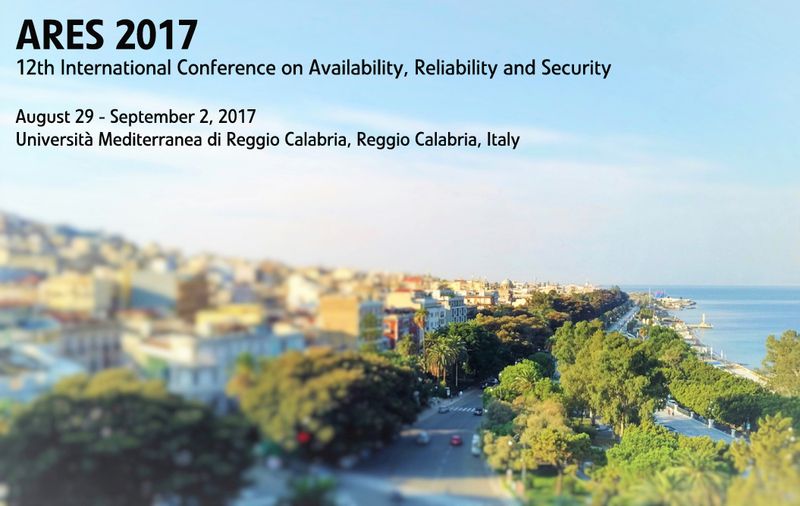 The detailed ARES EU Symposium program can be found here. The detailed program of CD-ARES 2016 only can be found here. Please note that your registration includes the entrance to all ARES / CD-ARES conference, ARES EU Symposium and workshop sessions as well as social events!